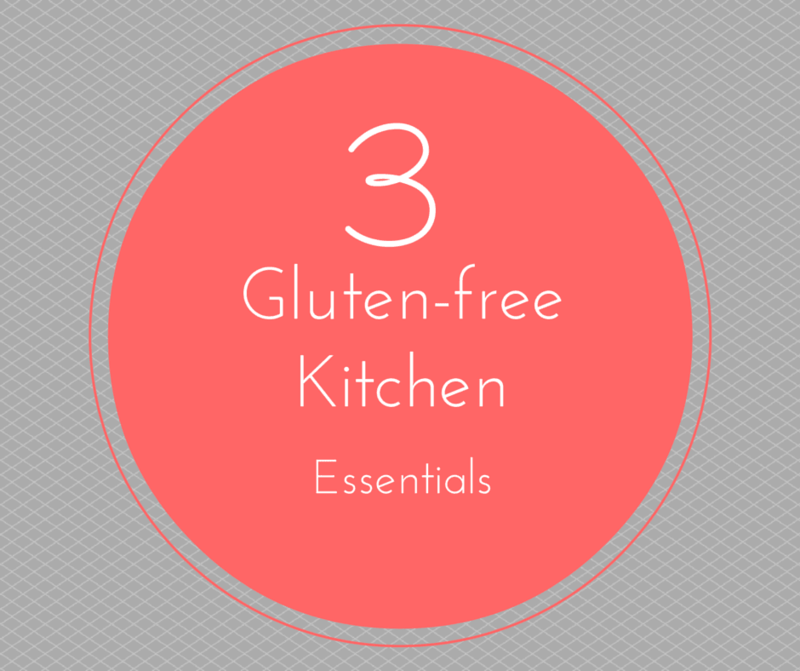 Setting up a gluten-free kitchen can be overwhelming. Reading labels, googling products, it is enough to make your head spin. In order to make things simple for our family I determined the 3 things that we used most often and replaced them in EVERYONE’S kitchen, this has made things much easier when eating at family members houses. Plus, some of these taste better and are better for you regardless if you are gluten-free or not! 1) Tamari- soy sauce is a common place ingredient in most kitchens. Tamari is soy sauce that is just made from fermented soy beans, where as regular soy sauce is a mixture of wheat and soy beans. Tamari is used just like regular soy sauce, and personally I think it tastes better. Plus, it is easy to find organic and non-gmo and the price difference is minimal. 3) GF Jules Flour-There are many one-one gluten-free flours on the market. This one is my favorite! I will be posting a review of just this flour soon. It makes life so much easier to have a flour you can use just like regular white flour. There are many different ways you can make your own flour blends, but I do not have time for that. This flour has been consistently awesome in everything from thickening sauces to baked goods. If you decide to use a different one, just be sure it already has the xanthan gum already added. It is needed for baked goods, and while you can add your own, I personally prefer to make things easier on myself and have it already added. 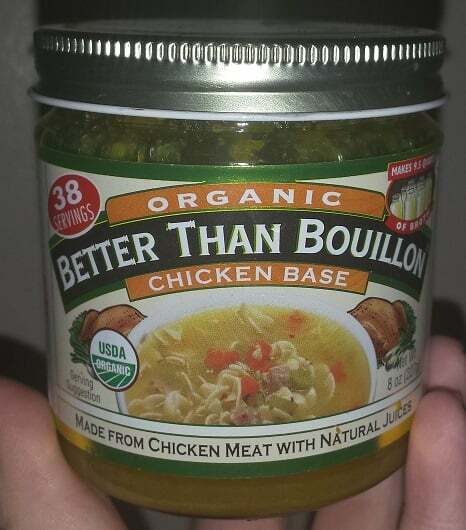 ***This is not a certified gluten-free product, but there are no gluten containing ingredients and research on the company has shown that there is not any cross contamination issues, if you are unsure you can always buy a few boxes of chicken broth to keep on hand, but be sure to read the label, as these to often contain wheat. Trader Joe’s Organic Chicken Broth boxes are gluten-free and fairly inexpensive, as are the Organic Chicken Broth boxes from Aldi’s.